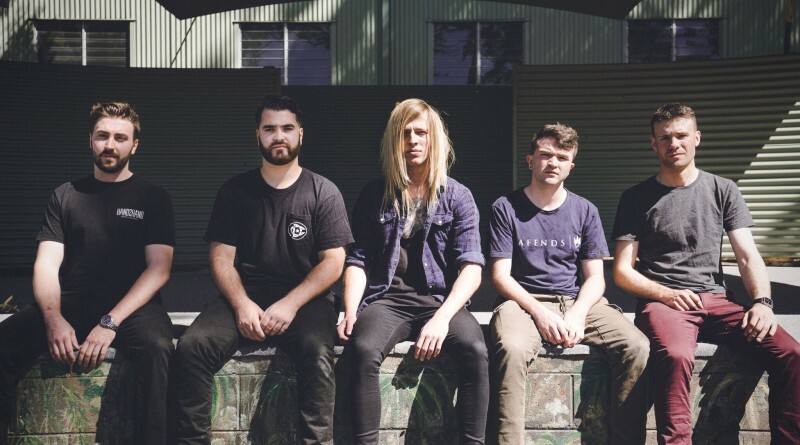 If you’re looking for vividly depicted darkness that grips you and casts you into an unfamiliar blackened realm, Brisbane’s Meliorist is the band for you. The band is dark and escapes being just another dark “edgy” metalcore band through how starkly vivid their songs are. The jagged pounding melodies form the skeleton of a whole landscape that is vividly painted by the lyrics. Meliorist might not be the most accessible but ii. totally feels like something that is worth sitting down with and pouring over. There’s rage on the EP, but it’s not blind rage. It’s more of an engaging, actionable rage at legitimate and serious impediments to the way that things “should” be. Depending on what exact home we are brought up in, we are taught that intense, fervent prayer “makes things happen,” but for every time that it precedes something positive and healthy taking place for a supplicant, untold numbers of people are left out in the cold. Experiences out in that “cold” are what ii. feels like it’s birthed from. The musicians of Meliorist seemingly have been through hell, whether in their minds or their bodies, or both, but they decided to make music about it. That music is firmly planted in the “hell on earth” that marks the existence of humanity, but it’s not as though it’s just reveling in it. It’s not as though any one person can necessarily make the entirety of humanity’s “hell” go away, so the music is more an enjoyably colorful representation of the real world than it is just mindless revelry in darkness. It’s almost, in some strange way, inspiring. Grab a copy of ii. 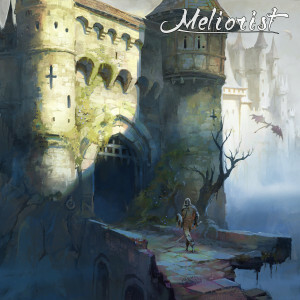 from Bandcamp, and stay tuned for more Meliorist news via their Facebook page.